All-New Duster takes over from a « best-seller » first edition. What was your biggest challenge? 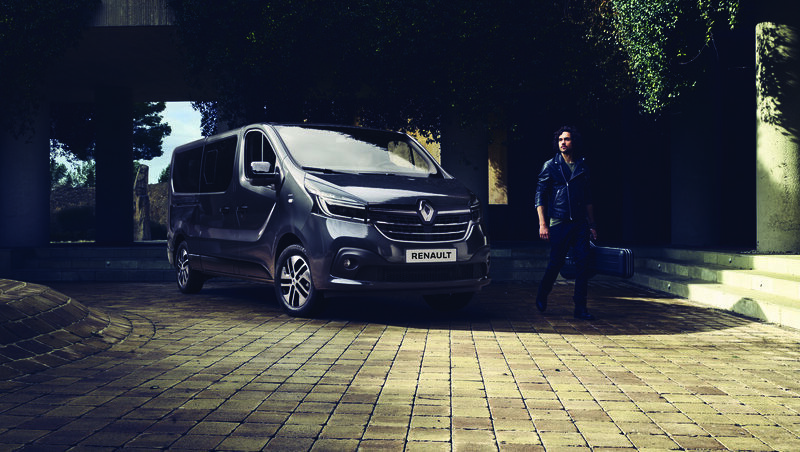 As inferred by its slogan « More Duster than ever », one of our greatest challenges was to reinvent Duster while staying true to its original spirit. We knew the design would raise many expectations among our clients, as it is the second reason of choice for this vehicle. Our main guideline was to preserve its original look, while modernizing and beefing up its lines. Although it is perfectly recognisable at first glance, 100% of its exterior vehicle parts were redesigned. As for interior design, All-New Duster has been entirely revisited for greater comfort, quality and practicality. The whole 4x4 experience has also been upgraded thanks to bespoke features like Hill Descent Control, which gives better control on steep slopes, and a display of 4x4-related information. Safety on board has also been enhanced. Finally, one could say Duster’s philosophy is in itself a massive challenge: providing the essentials with a high quality at the most attractive price. How do you explain such a strong community among Duster’s users? Firstly, without doubt, its affordability. Not only because it is excellent value for money, but also because it is user-friendly. 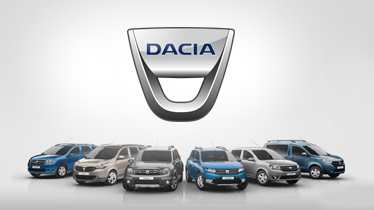 Duster boasts technologies that have been proven on other Renault-Nissan Alliance vehicles, but which have been simplified to provide our customers only with what they truly need. A case in point is our new Multiview camera, which allows the driver to know exactly where their vehicle’s wheels are, which is not only valuable when travelling off-road but also when motoring in built-up areas. I also think its success comes from a quality customer-focused approach. This vehicle’s improvements result from the expectations and needs we collected among our clients. For instance, to improve comfort, All-New Duster now boasts automatic climate control and also keyless entry. 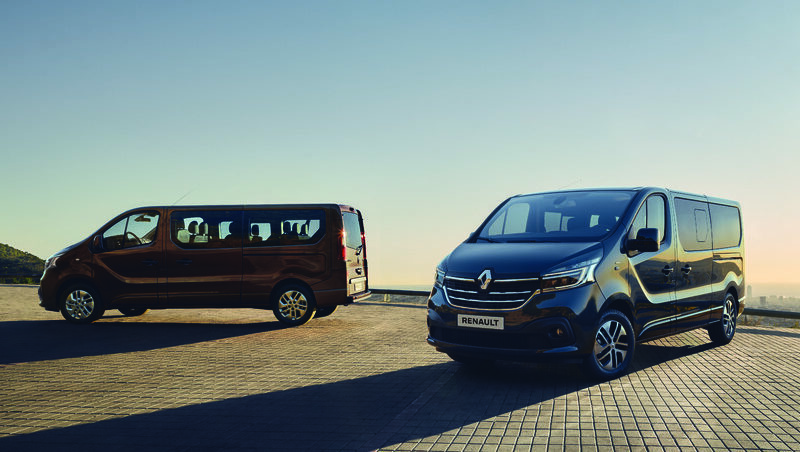 Groupe Renault’s Global Access range reached 10 million vehicles sold, which count as a real success story for the company. 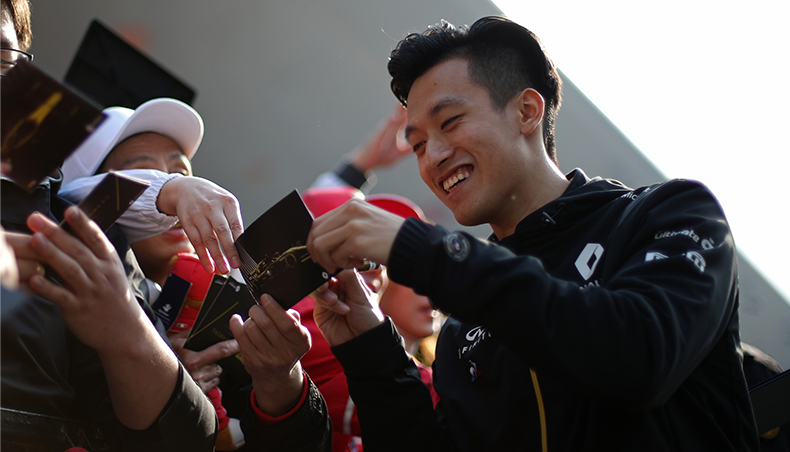 How will this offer evolve in the next few years? 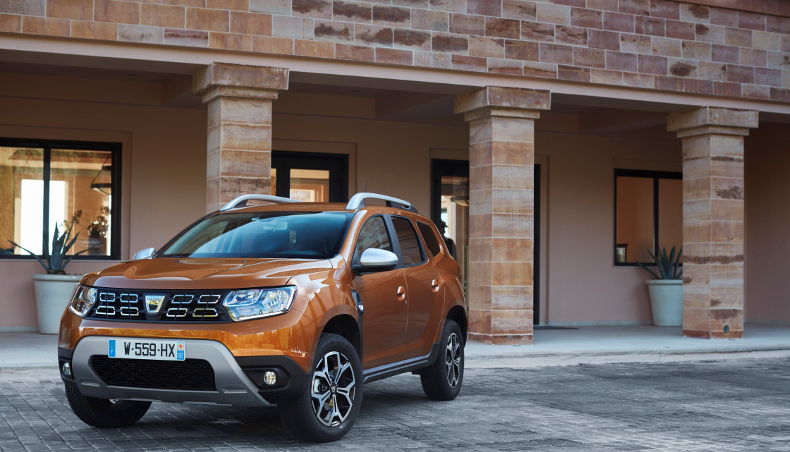 Duster takes on an important strategic dimension within Groupe Renault as it is an emblematic Global Access vehicle. As announced in our “Drive the Future” plan, our Global Access range is a cornerstone of the company’s international growth by 2022. This range will continue to evolve over time and stay close to customer needs in regions such as India, Russia or Latin America. 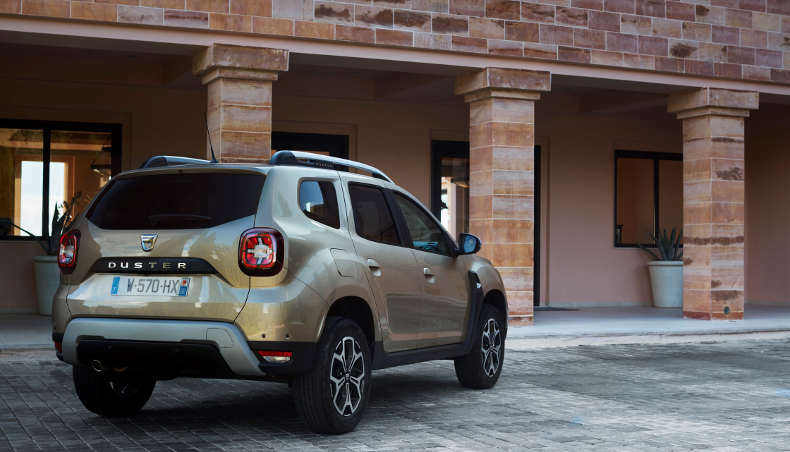 In a nutshell, All-New Duster builds on the strengths that have helped to forge the Duster success story to date and packs even more for an unbeatable price tag.